The gold finish is everything i wanted. The shower panel absolutely looks better in real life. Also, the functionalities is super amazing. 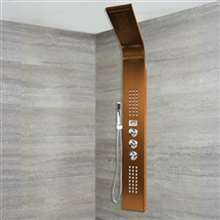 I like the multiple water jets, creates a superb shower experience! totally recommended. 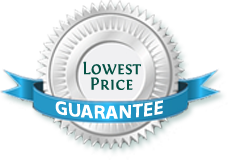 The first thing I saw was the sale price, and considering just how much they took off from the original price, i couldn't help but think that this is one deal that I simply couldn't ignore. 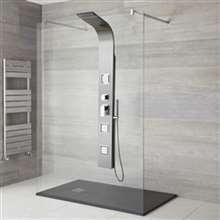 I was right in some way, since the shower panel is nice and works well, but it doesn't feel to be of good quality. I not sure though, so I guess we'll have to wait and see how it fares. I just had this shower panel installed about a week ago, and so far it's been nothing but great. First off, I really like how it looks. The gold finish is just beautiful, and though it wasn't very shiny, it still looks great. But aside from the looks though, this shower panel and everything in it works really great. I love the waterfall feature and the body jets the most though, they've done wonders to my morning and evening showers. 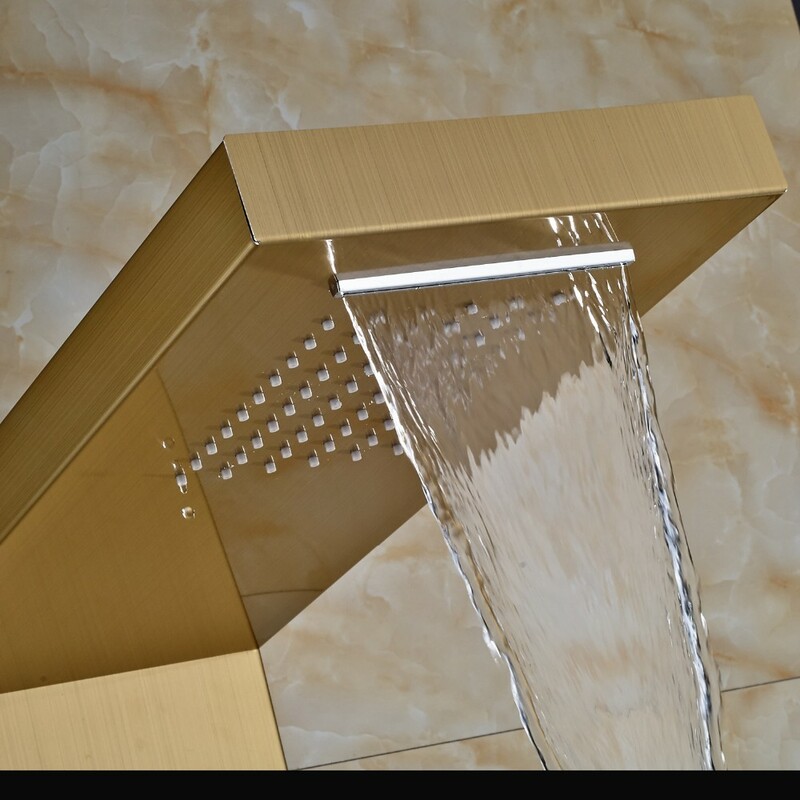 The first thing that I love about this shower panel is the nice gold finish. It looks really luxurious, and the digital display and other features make it look all the more expensive. I feel like a million bucks owning this. But aside from the aesthetics, this shower panel actually works great. I love the shower head and handheld, but I have to say that it's the body jets that really wows me. Definitely a perfect buy.